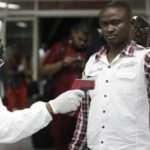 The Uganda Government said it has intensified Ebola screening at Entebbe International Airport to prevent the disease from spreading from the neighbouring eastern Democratic Republic of Congo (DRC). 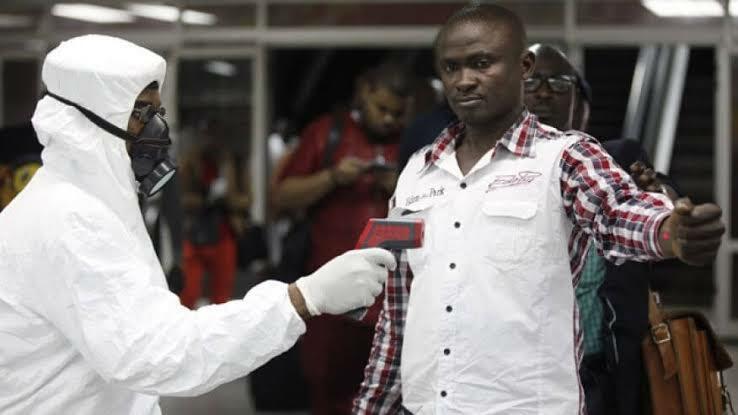 The spokesperson of the country’s ministry of health, Emmanuel Ainebyoona told newsmen on telephone on Monday that all passengers arriving through Entebbe airport, about 40 km south of the capital, Kampala are screened of Ebola. Previously, the medical people at the airport have been screening passengers on direct flights from DRC. “We realised that some passengers from DRC were using connecting flights from other airport on their way to Entebbe,’’ Ainebyoona said. In September 2018, the east African country installed Automated Temperature Scanners at the airport to screen passengers mainly coming from DRC. According to Ayinebyoona, the screening at the different border entry points between Uganda and DRC is still ongoing. According to the World Health Organisation, the highly contagious Ebola virus causes a range of symptoms including fever, vomiting, diarrhea, generalised pain or malaise and in many cases internal and external bleeding.